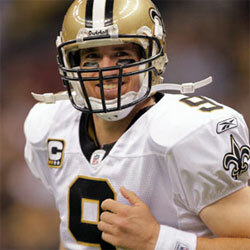 Drew Brees (born 15 January 1979 in Austin, Texas), is an American football player. 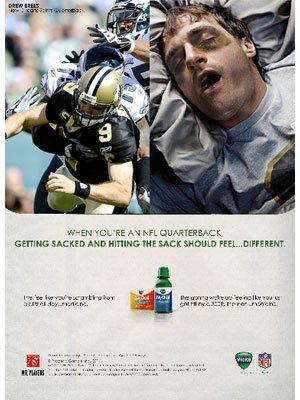 He is a NFL quarterback for the New Orlean Saints. 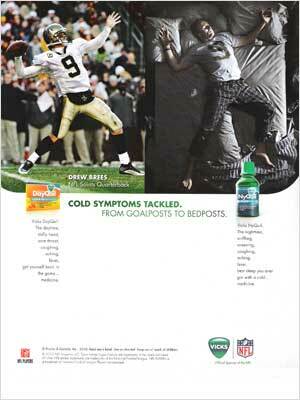 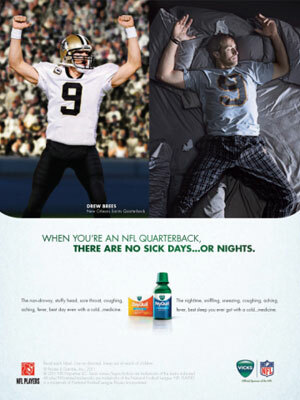 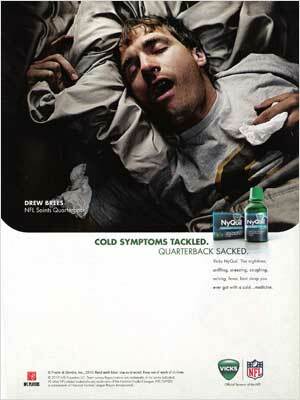 Drew Brees is featured in the 2010 NyQuil ad campaign.